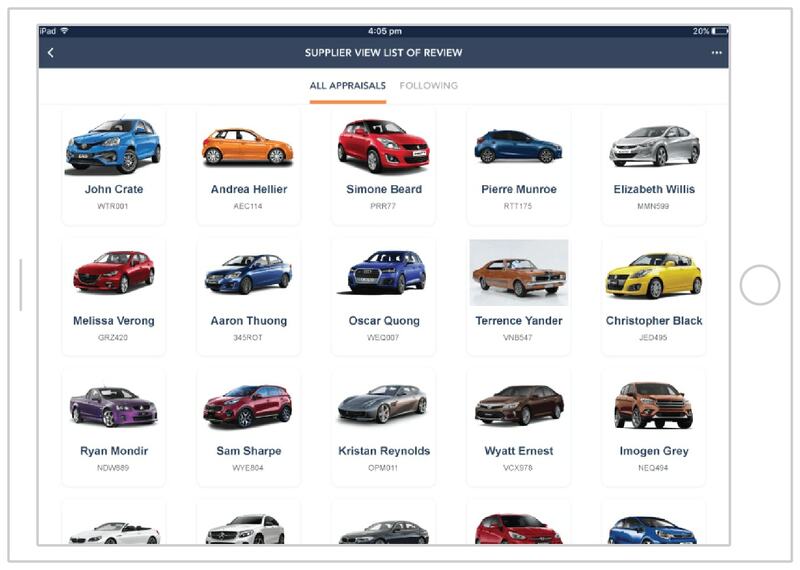 In the age of time-poor consumers, dealerships provide a convenient and fast way for people to convert their current vehicle into cash, which in turn can expedite a new vehicle purchase. But in many cases the dealer’s offer is much lower than the customer’s expectations, usually due to a lack of confidence in the process or trust in the appraiser. 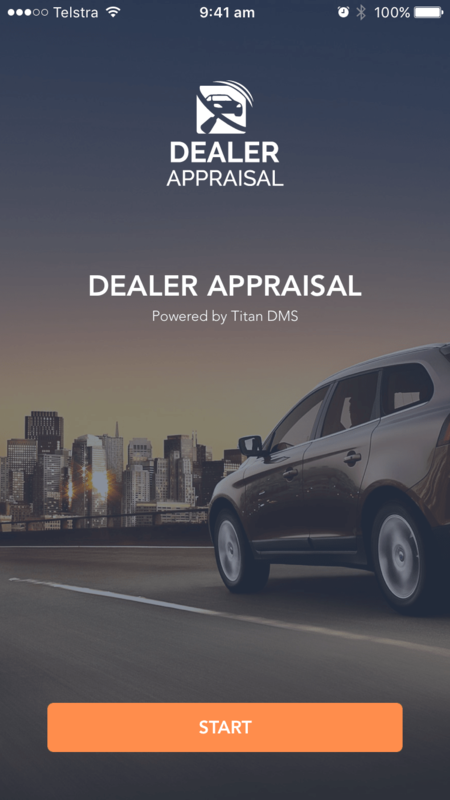 Dealer Appraisal actively engages the customer in the entire appraisal process, clearly identifying items that would impact the final offer for a more transparent and accurate appraisal value. 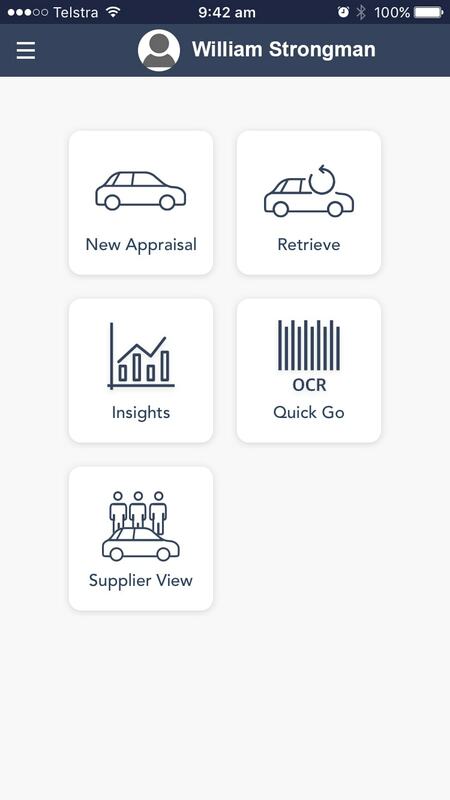 Digitally controlling the appraisal process ensures comprehensive information is captured, leading to increased customer acceptance due to valuation transparency and accuracy. 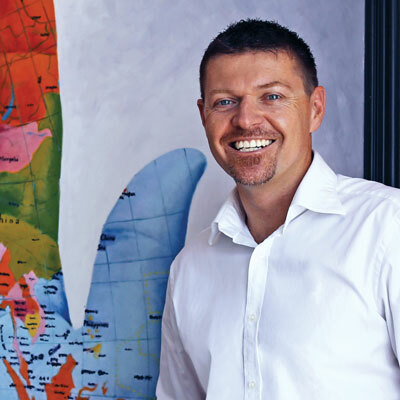 Fast, consistent, accurate results – this is the value of process. 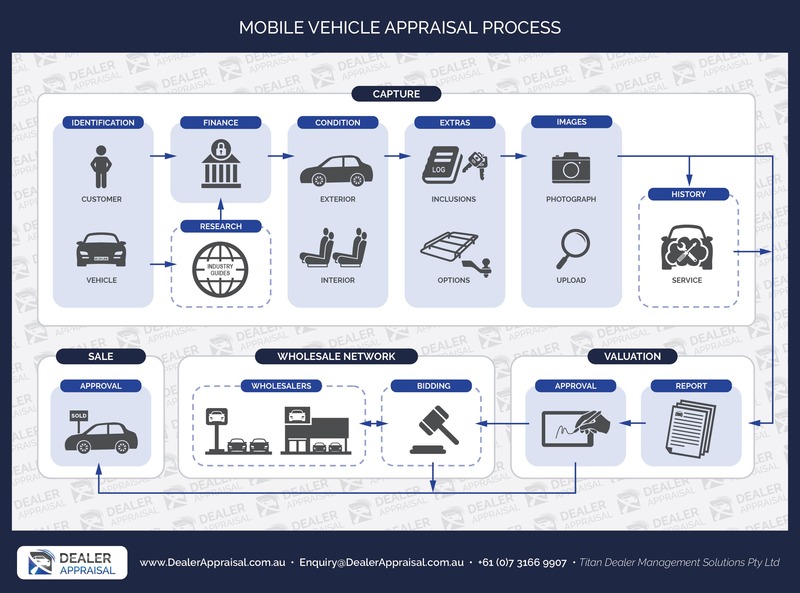 Utilising the latest in mobile technologies to facilitate a disciplined and interactive process, Dealer Appraisal has re-envisioned those classic appraisal methods to deliver faster, more accurate and results-driven appraisals. Transparency of the appraisal process gains customer trust, resulting in a higher rate of conversion. 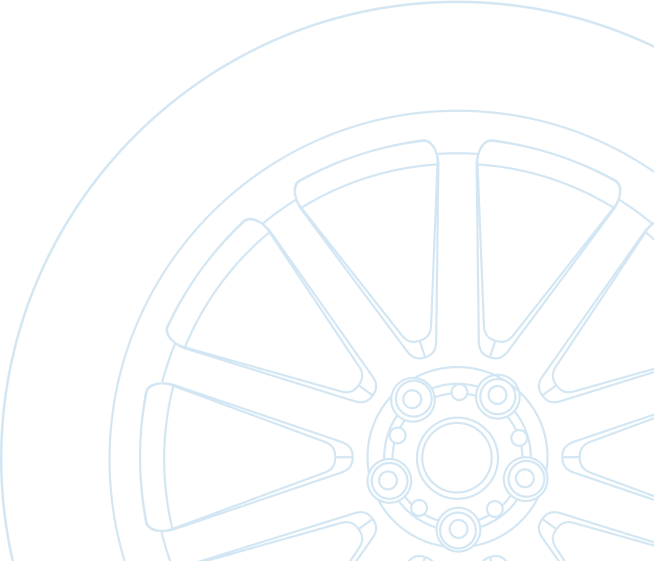 Lead the customer through the process, recording all vehicle details (including imagery) and identifying any associated costs that would impact the end valuation figure. 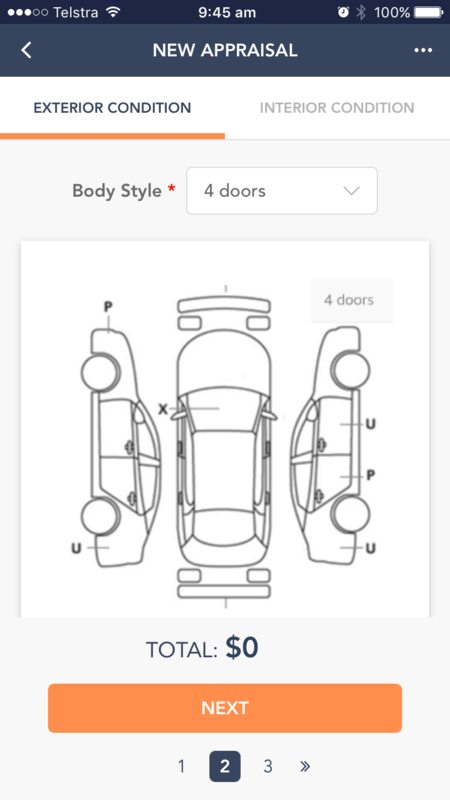 Market value accuracy increases with more thorough vehicle information. 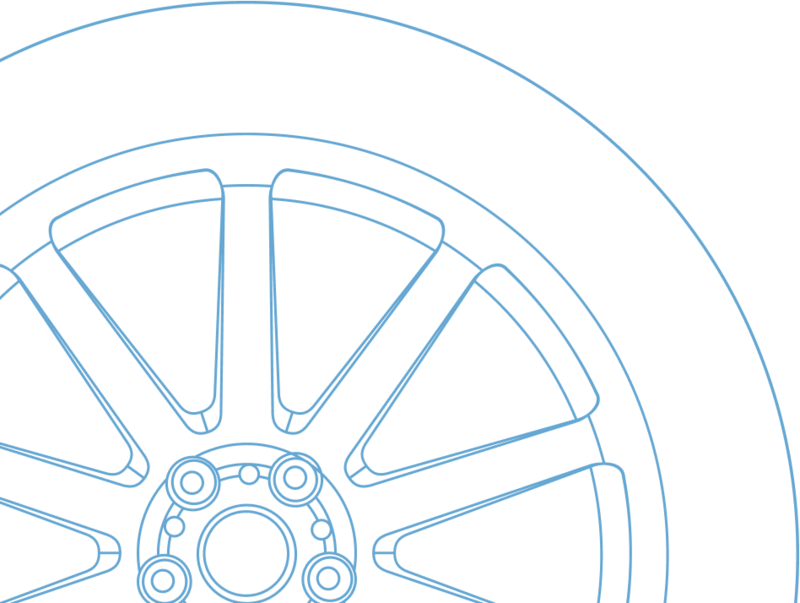 Provisioning costs associated with repairs (etc) maximises dealer profitability and manages customer expectations for greater conversions. Customer sign-off on the reported valuation captures approval and prompts the sale. Securely connect with the wholesale network in real-time, increasing efficiency of response for better customer relations. 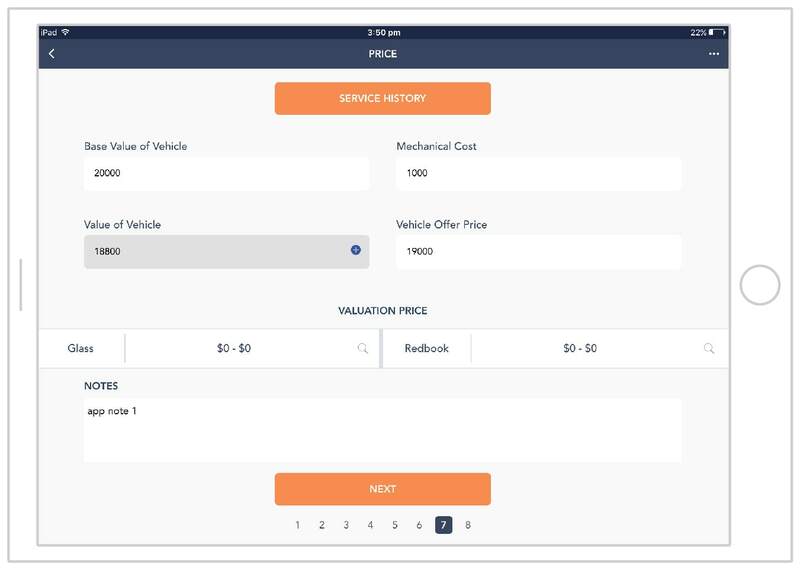 Avoid phone calls by viewing wholesaler’s bids within the app, then provide feedback or accept the offer by changing the bid status (reviewed/offer/accepted). Software Mobility is more than just disconnecting a user from a desktop, it is an opportunity to implement a process that wouldn’t otherwise be possible. 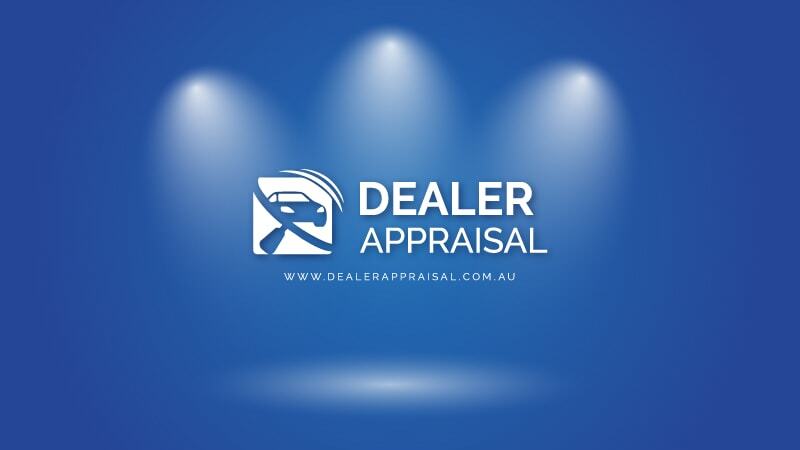 Dealer Appraisal is a quintessential example of this. 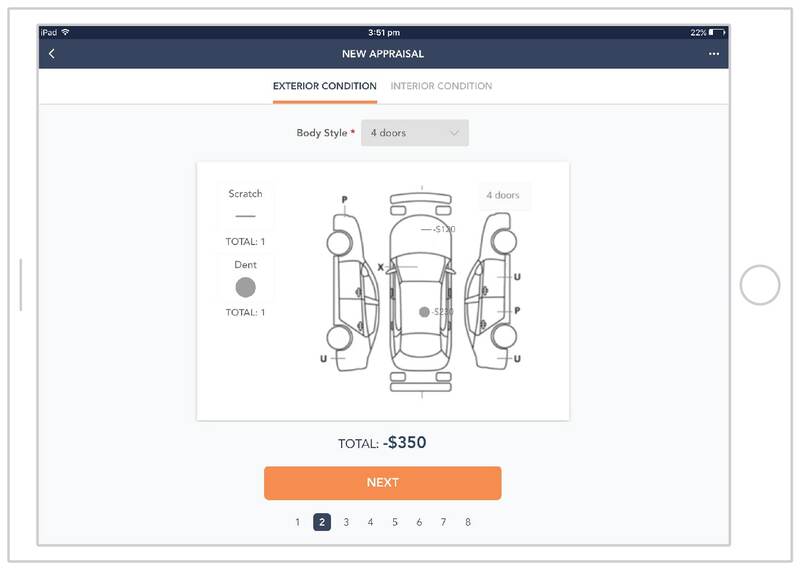 Valuations are no longer simply ticking the box on the ‘Road to a Sale’, it is an interactive customer experience that adds structure to the process, earns trust, and allows you to maximise profit and increase conversion ratios as a result.